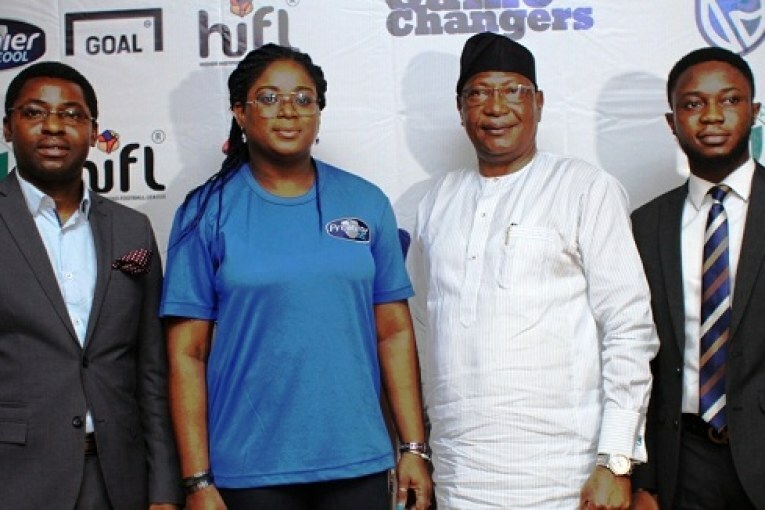 Group Brand Development and Activation Manager (Personal Care), PZ Cussons, Charity Ilevbare-Adeniji; Director, PACE Sports and Entertainment Marketing, Sola Fijabi and President, Nigerian University Games Association, Prof Stephen Hamafyelto at the International Press Conference to announce the commencement of the 2019 Higher Institutions Football League (HiFL) in Lagos… Wednesday. Speaking at the international press conference to announce the commencement of the league, Director, PACE Sports and Entertainment Marketing, Mr. Sola Fijabi enthused in his opening remarks that all is now set for a bigger, better and more exciting 2019 HiFL season, building on the successes recorded in the first season. “The 2019 season promises so much excitement. We are accommodating more schools and expanding engagements across board. We have concluded plans to take the Nigerian team made up of the best players from the 2018 season to Naples, Italy for the World University Games (FISU). 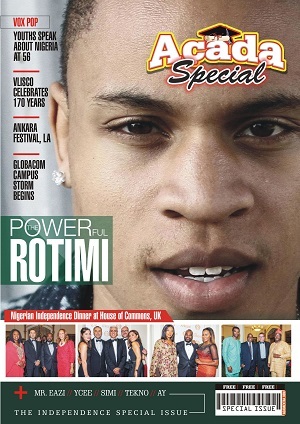 We are proud of the role the league is playing in enhancing youth development in Nigeria. Already, two of the outstanding talents from the 2018 season are on the books of professional football teams in Nigeria. Our objective is to place collegiate sports in Nigeria on the same pedestal as their counterparts in other countries and build a strong ecosystem of young, home-grown football talents that may become invaluable for future national engagement” Mr. Fijabi further remarked. 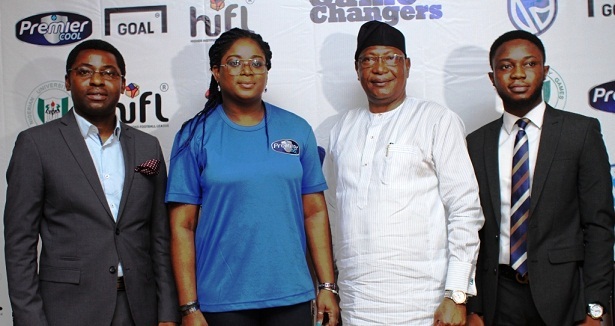 Director, PACE Sports and Entertainment Marketing, Sola Fijabi; Group Brand Development and Activation Manager (Personal Care), PZ Cussons, Charity Ilevbare-Adeniji; President, Nigerian University Games Association, Prof Stephen Hamafyelto and Chief Strategy Officer, PACE Sports and Entertainment Marketing, Olamide Adeyemo at the International Press Conference to announce the commencement of the 2019 Higher Institutions Football League (HiFL) in Lagos… Wednesday. In his speech, President of the Nigerian University Games Association (NUGA), Prof. Stephen Hamafyelto assured all stakeholders that the association is very committed to ensuring that the HiFL® 2019 season is a success. “2019 is loaded with lot of sporting activities for NUGA. The NUGA games is holding at the University of Lagos. The World University Games is taking place later this year in Italy. HiFL is also starting soon with more universities to be engaged. There is a new commitment among all parties to ensure a stellar outing in the competition. We are glad that the league has not only given a voice to the abundant football talents across the country, but also an instrument for socio-economic development,” Hamafyelto said. It would be recalled that UAM Tillers from the University of Agriculture, Makurdi won the maiden edition of the league after defeating the UNICAL Malabites from the University of Calabar 5-4 on penalties at the finals played at the Agege Stadium in Lagos. It is indeed better times for collegiate sports and football in particular.